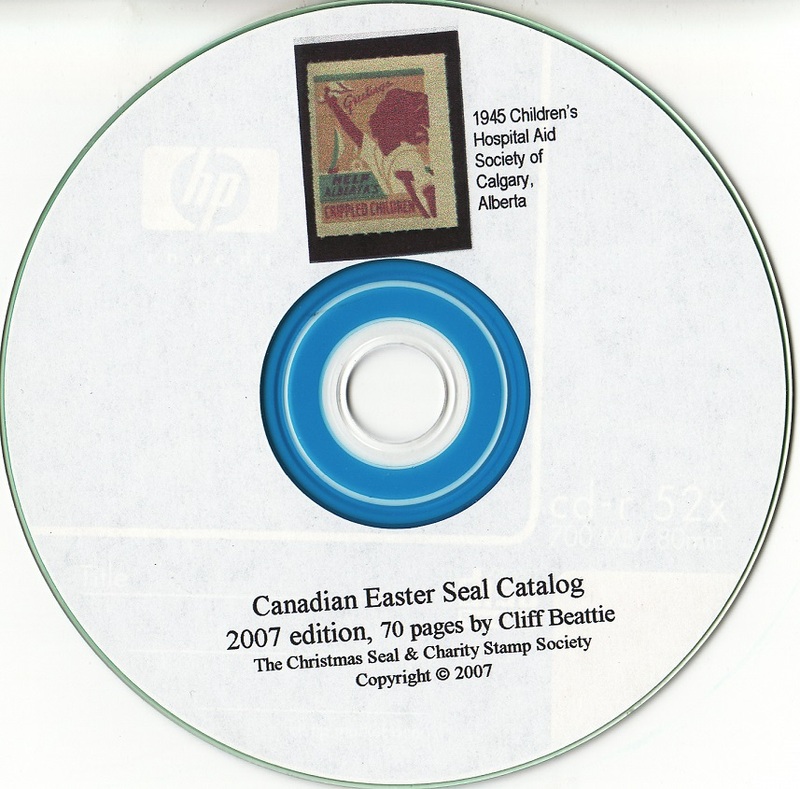 Beattie's Canada Local & National Easter Seal Catalog, 2007 ed., CD. The catalog provides full identification and description of Canada Easter Seals. Published by the Christmas Seal and Charity Stamp Society (CS&CSS). Cliff Beattie's Canadian Local & National Easter Seal Catalog, 2007 ed. 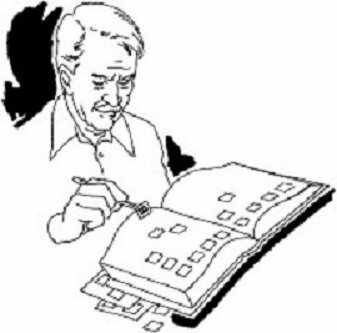 Seventy (70) pages in MS Word, computer CD edition, bright full color images. The catalog provides full identification and description of Canada Local & National Easter Seals. Software is Non-Refundable and Non-Returnable. However, we will replace a CD damaged in shipment.